Being a Queen is a responsibility of highest order. It takes a set of personal aspects like prestige, precision and being a woman, appropriate fashion sense. From what is apparent, Kate Middleton might already be in training for that. 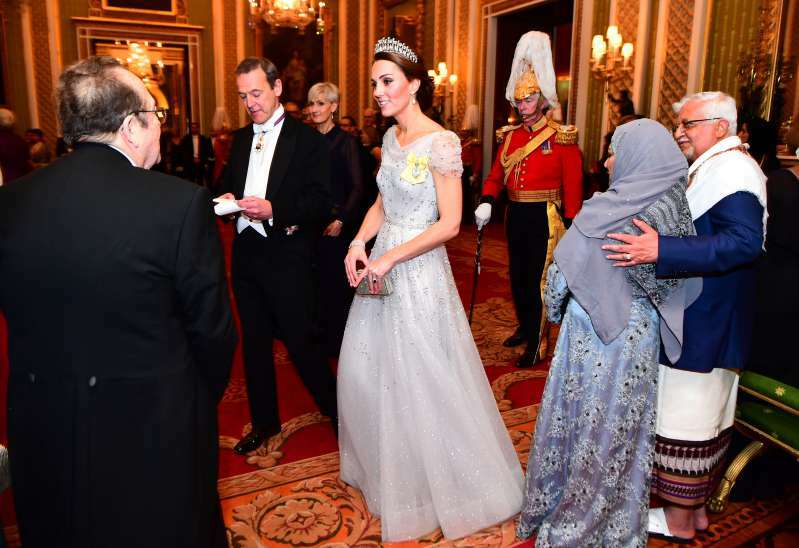 The Duchess of Cambridge is a true admirer of Her Majesty. She follows her style and her rules all the same. 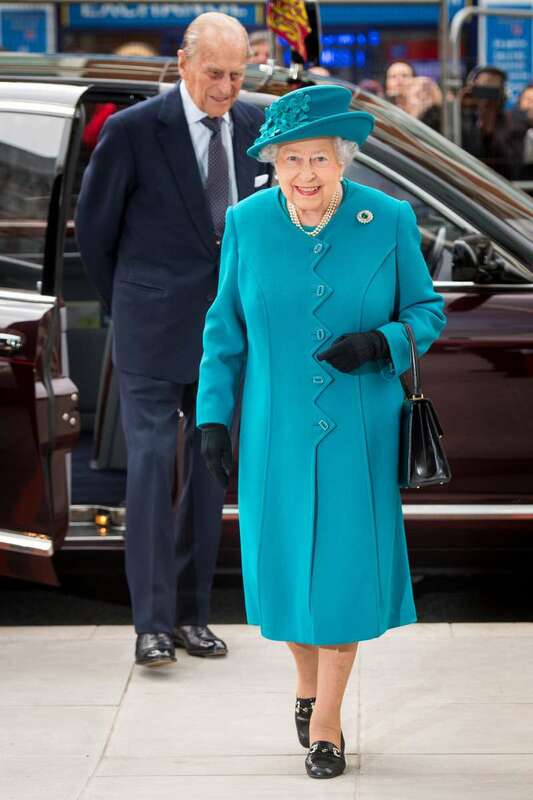 With nothing for the fans to interpret, Kate subtly incorporates the Queen's favorite colors in her dresses. Maybe it's a royal thing but it's obvious that the simple yet classy vibes, does come straight from the Queen's closet. 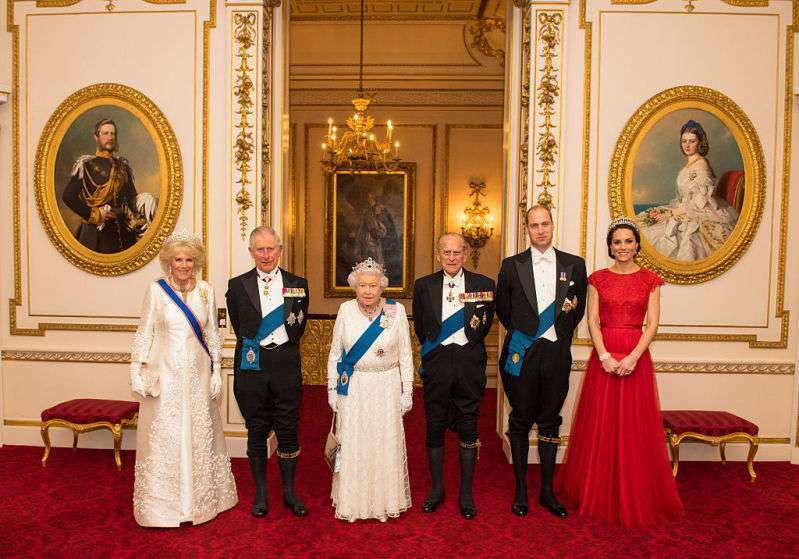 The two royal Highnesses have their own charm and it can be seen by back-to-back comparison. Guess who is the greatest inspiration of teal color's obsession for Kate? The Queen herself! 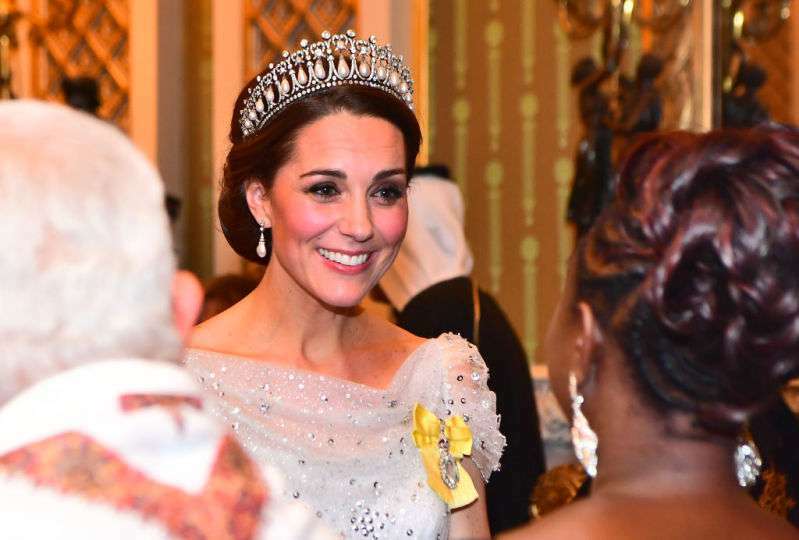 And who taught the Duchess to look as bright as the day in yellow? You know the answer! Royal journalist & correspondent, Tina Brown gave her personal insights into royal family and succession of the crown. 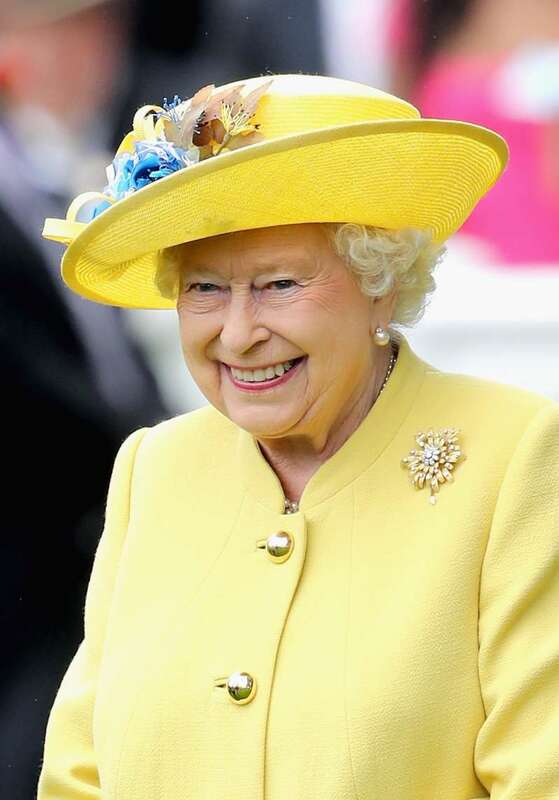 She also revealed how the Cambridge beauty is preparing to take on the Queen Elizabeth II's role. Kate is very carefully grooming herself for that role. The Duchess is measuring each step and calculating her moves with the royal family. There is a lot of pressure on her and it's only fair for her to be equipped beforehand. Besides, Katy is already the queen of everyone's heart! The public understands Prince Charles potential and loves him to the core. But Prince William has been the current face of the nation. Daily Star conducted a poll for the UK residents to decide whether they favor Prince William or Prince Charles as their next King. Surprisingly, the results suggested that Will should leapfrog his father and take the throne. Though it is highly unlikely, it is still very much possible. Share this and let us know if you see Kate as your next Queen of Britain!